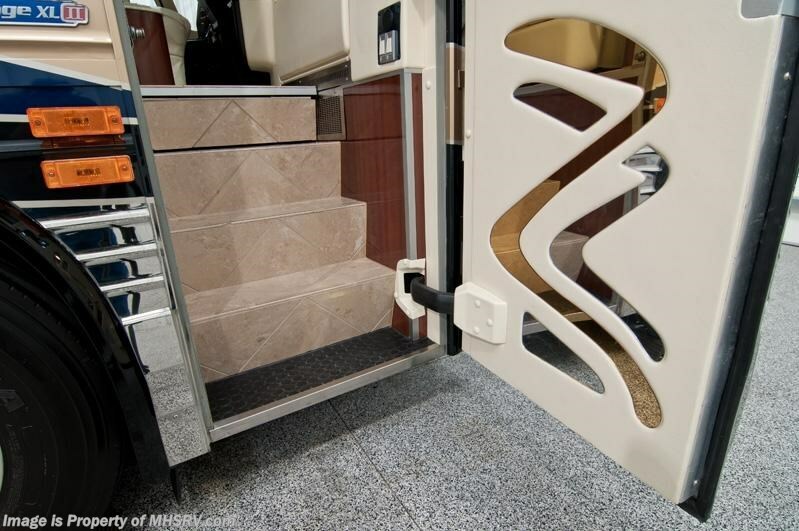 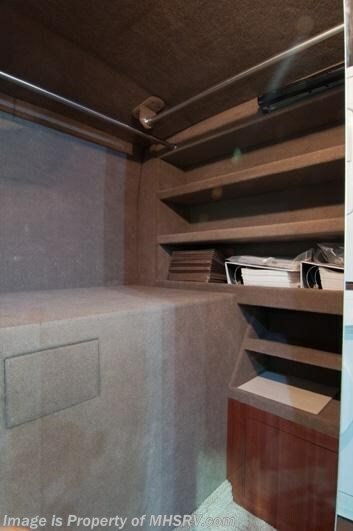 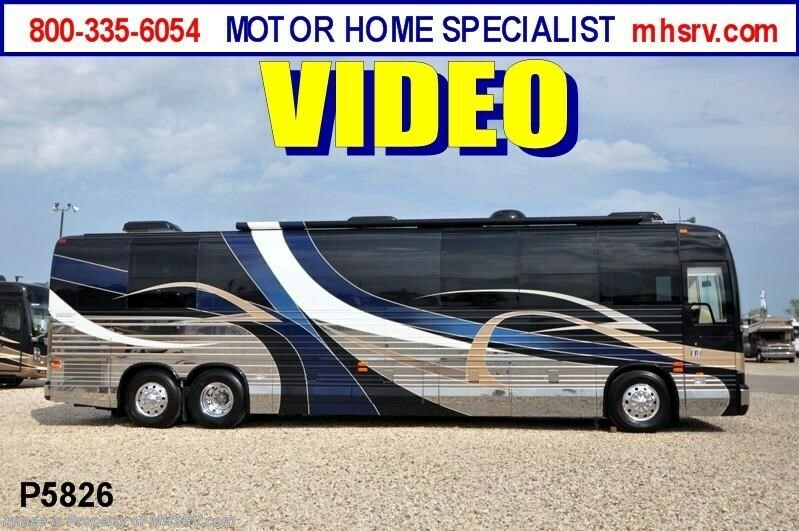 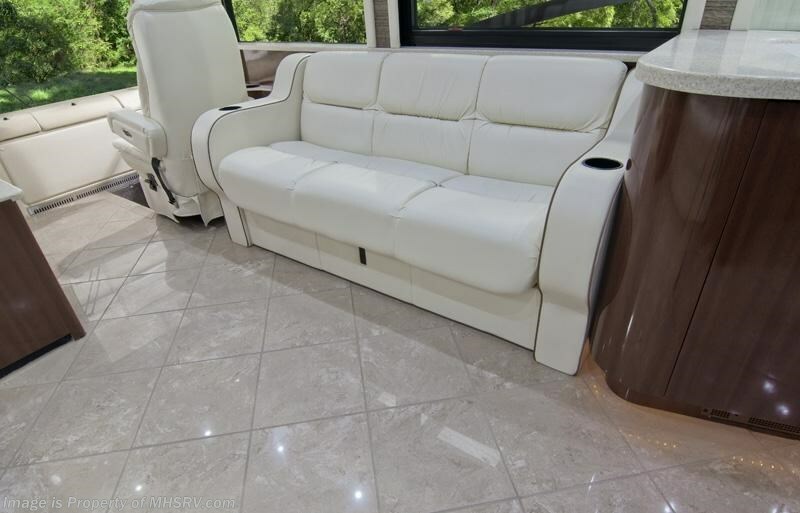 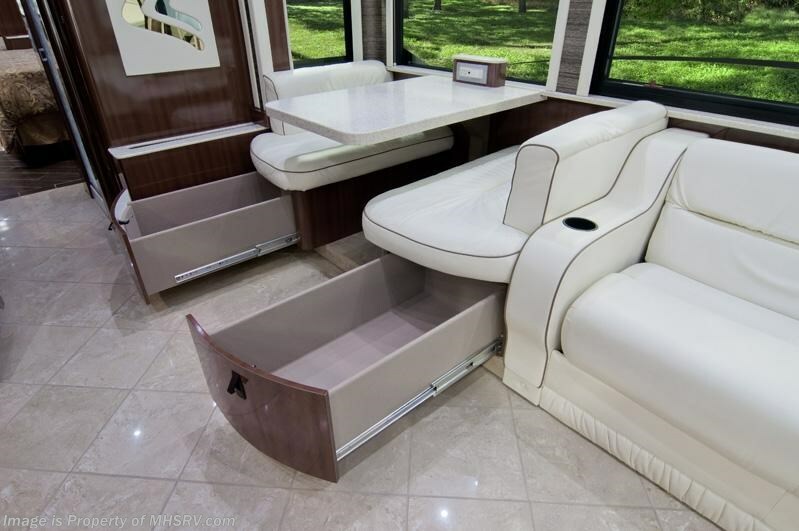 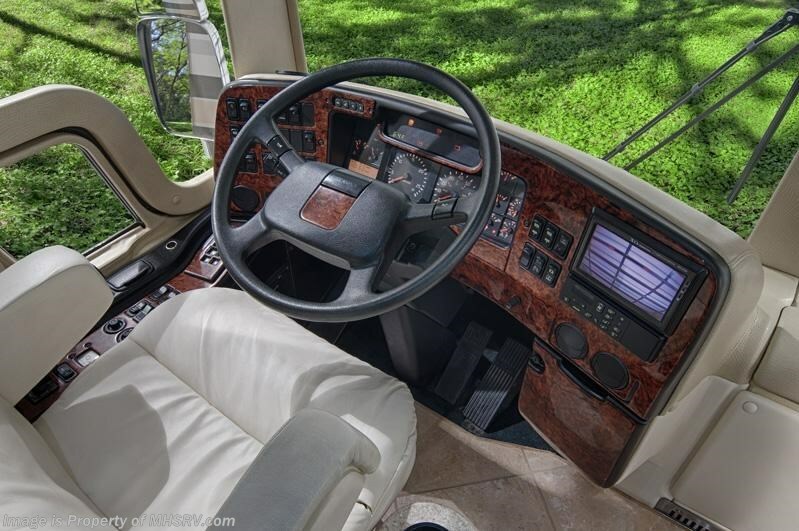 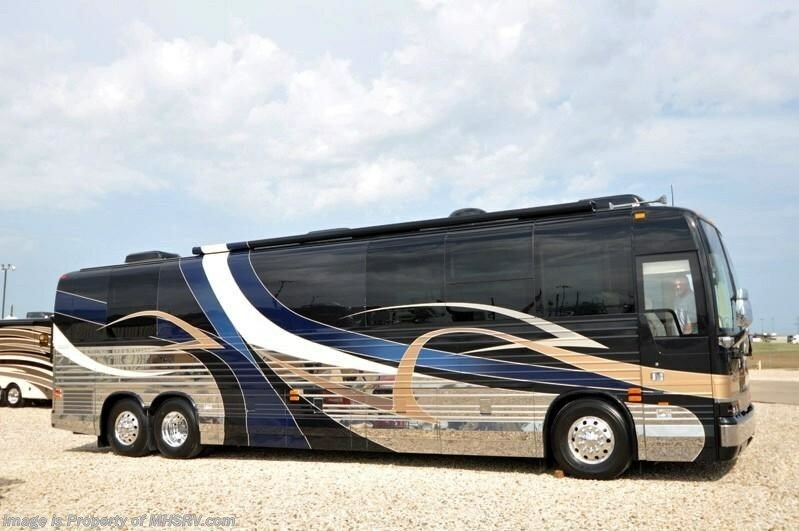 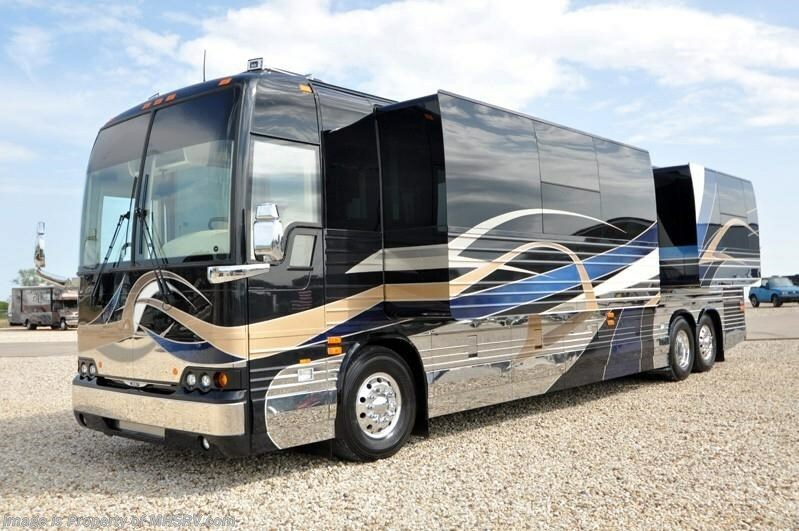 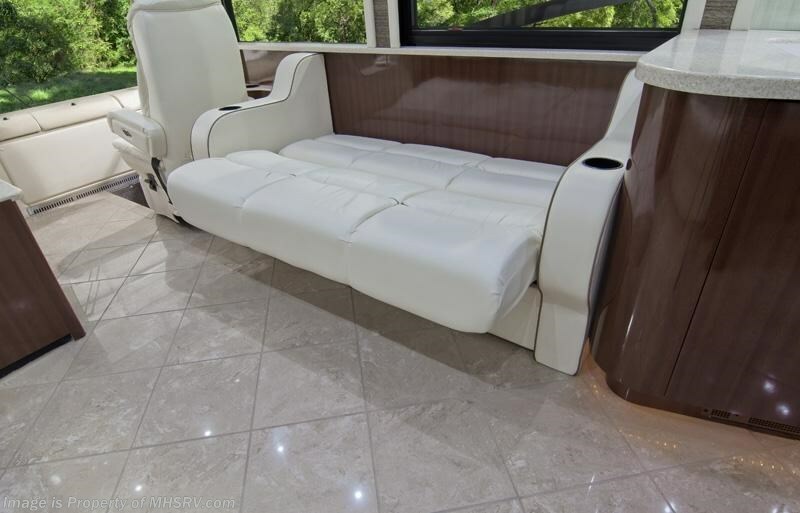 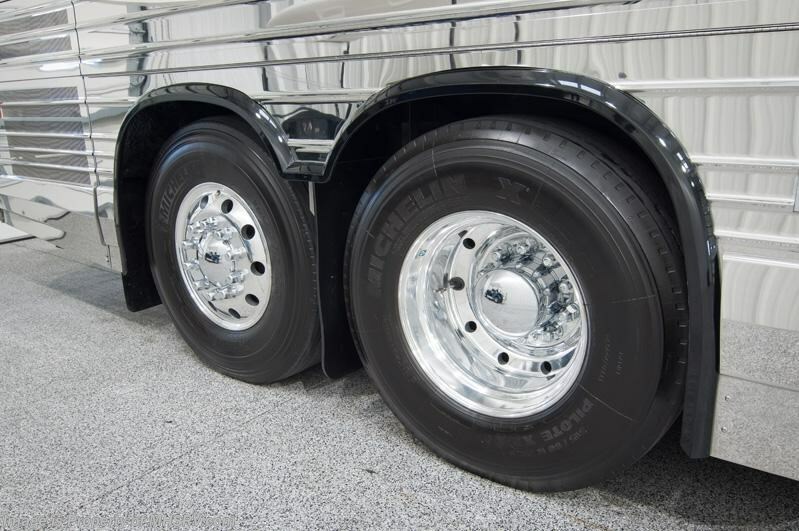 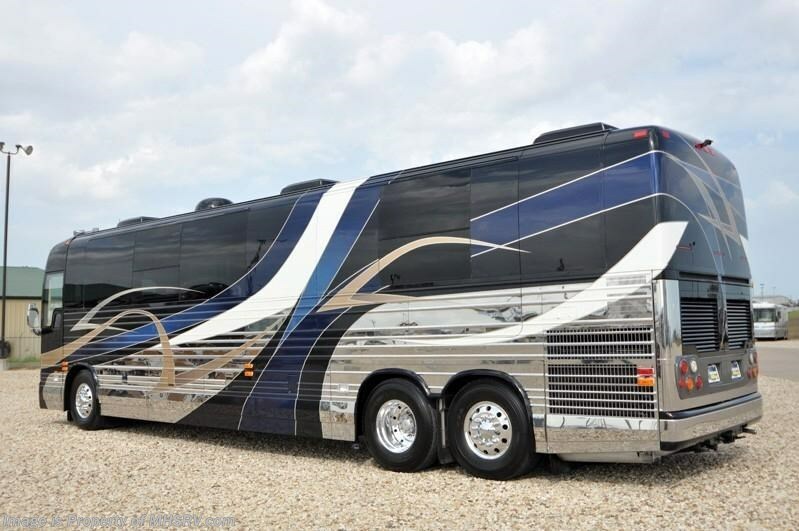 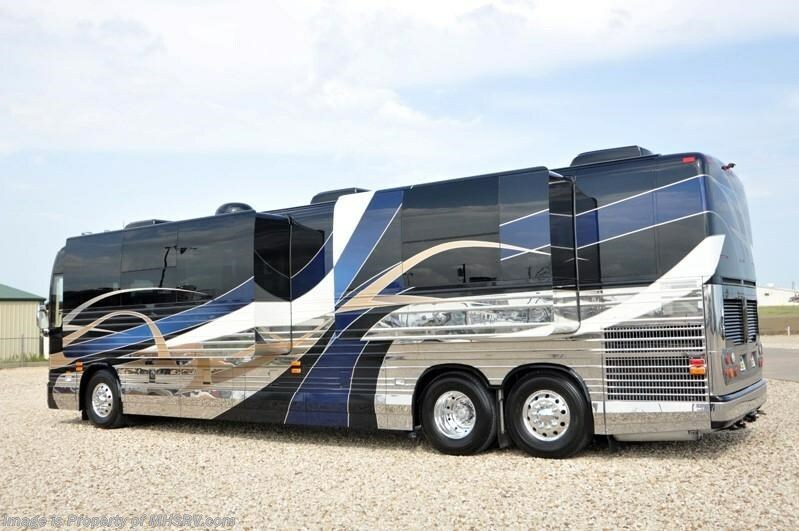 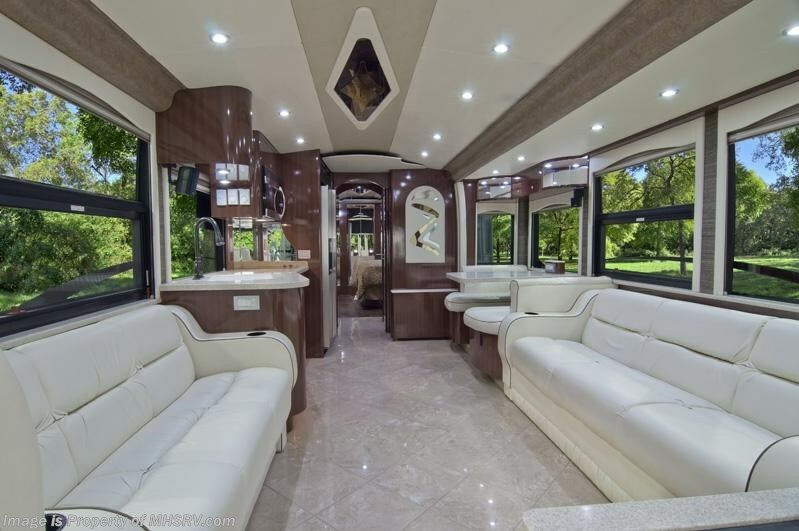 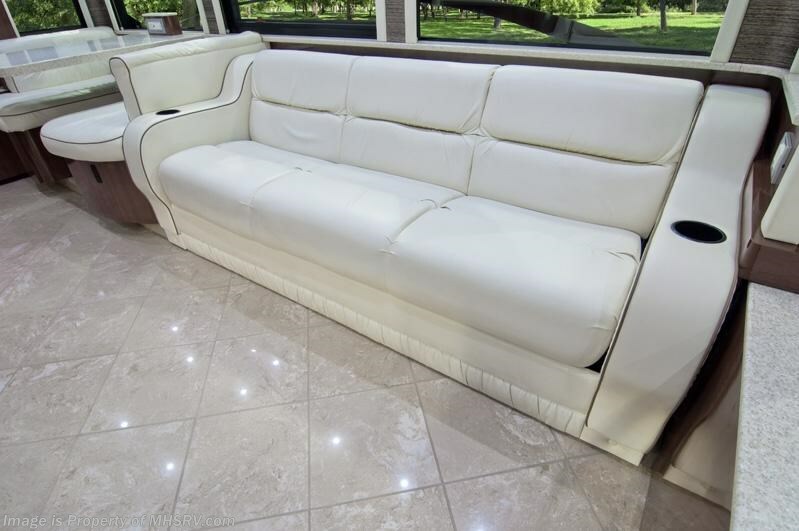 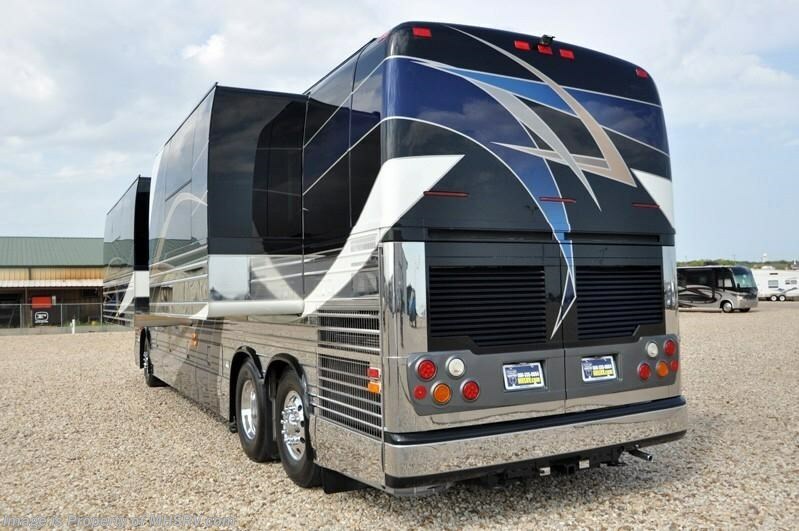 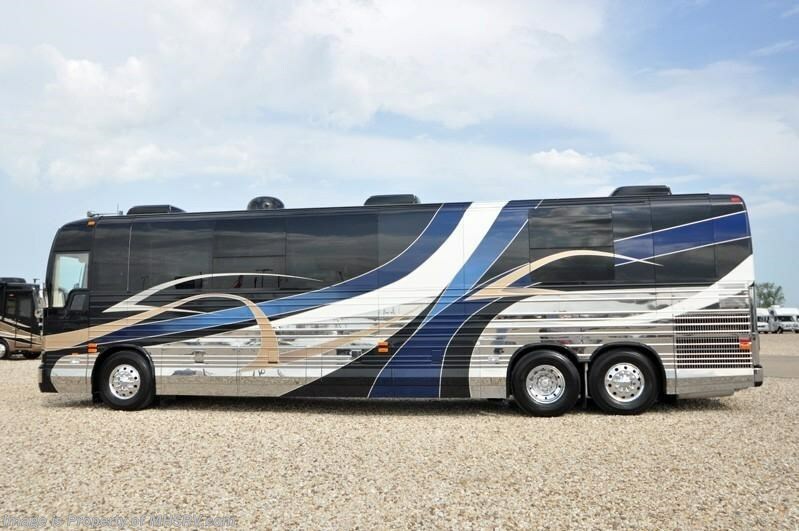 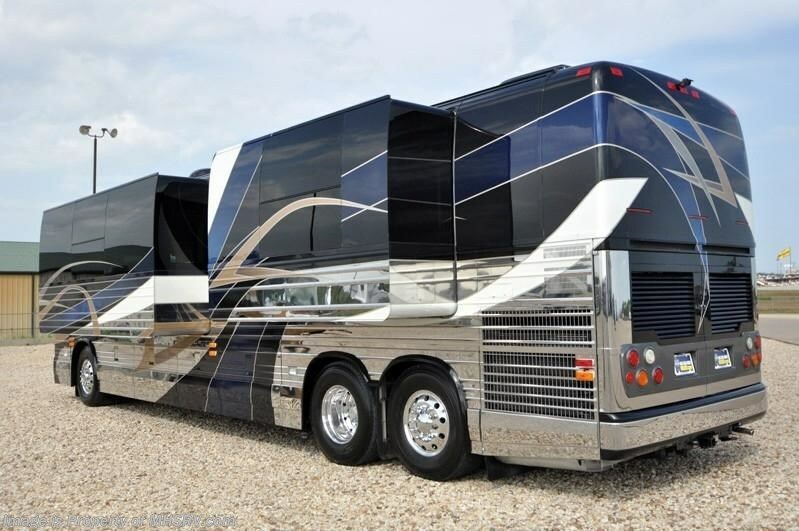 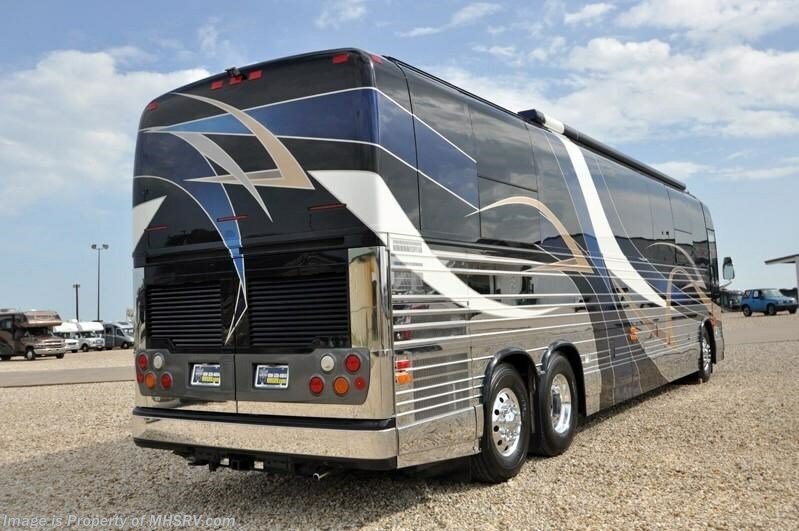 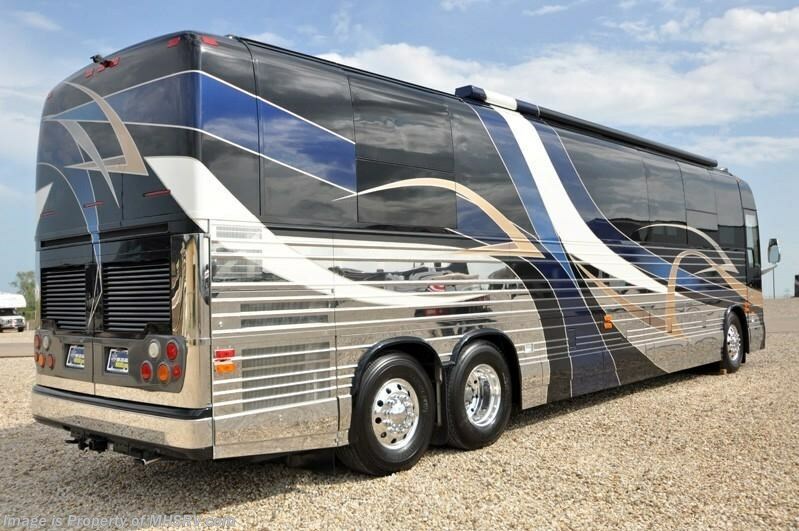 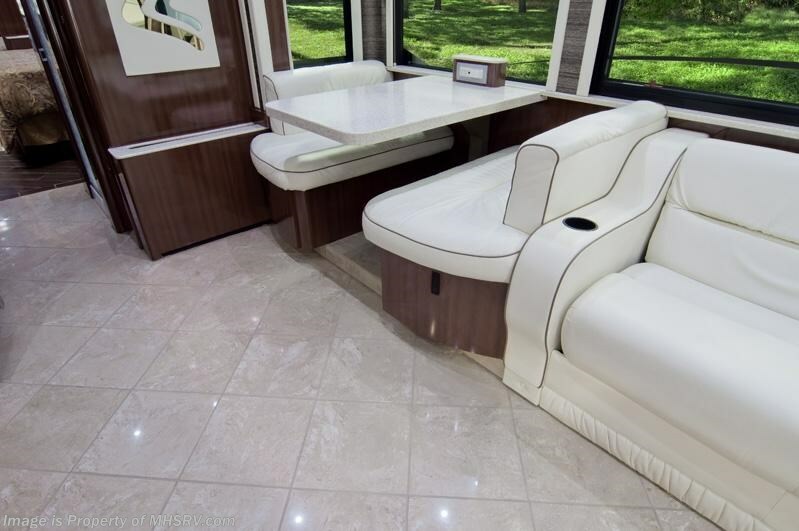 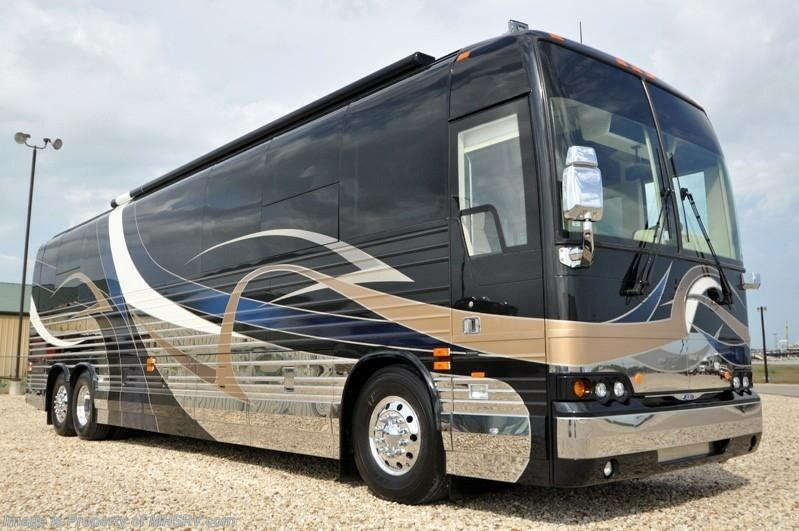 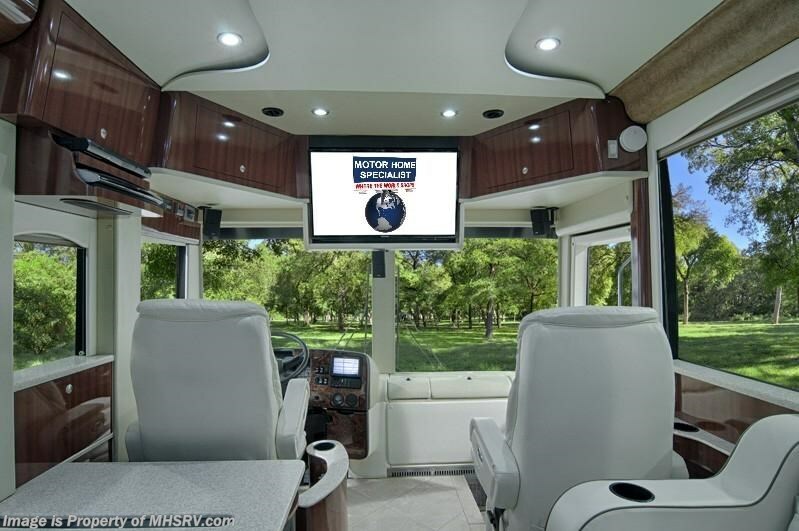 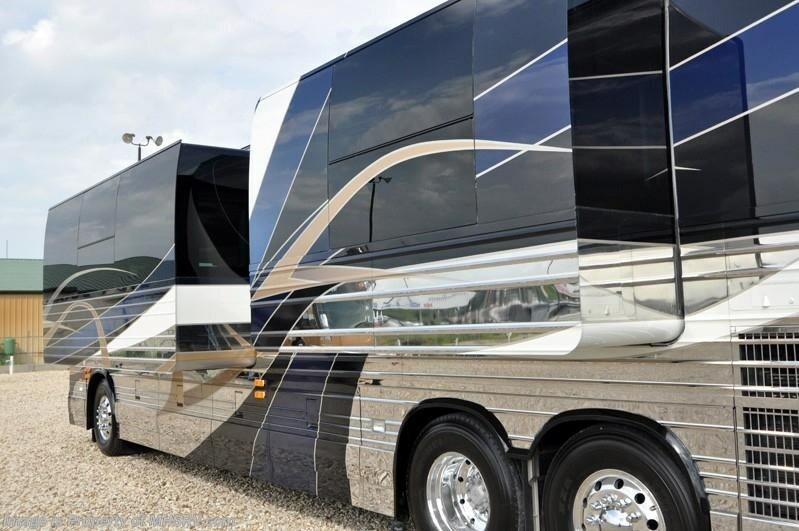 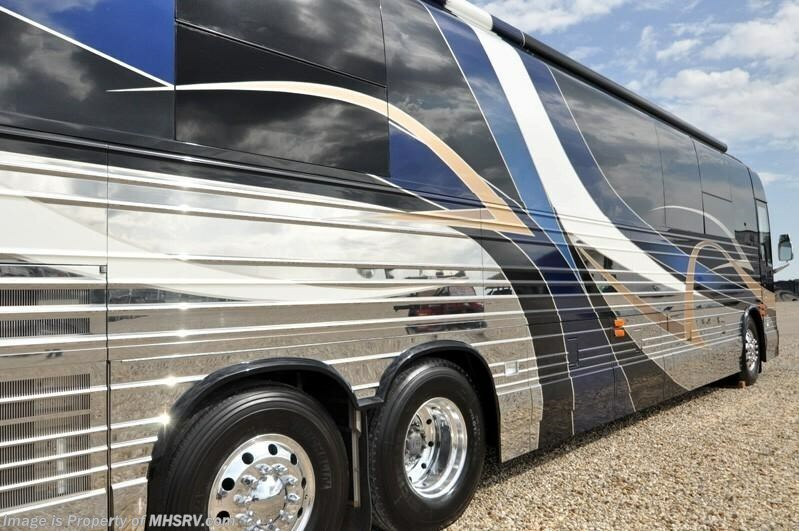 Pre-Owned Prevost Motorcoach /TX 7/15/13/ - 2008 Heritage Prevost XLII with 2 slides. 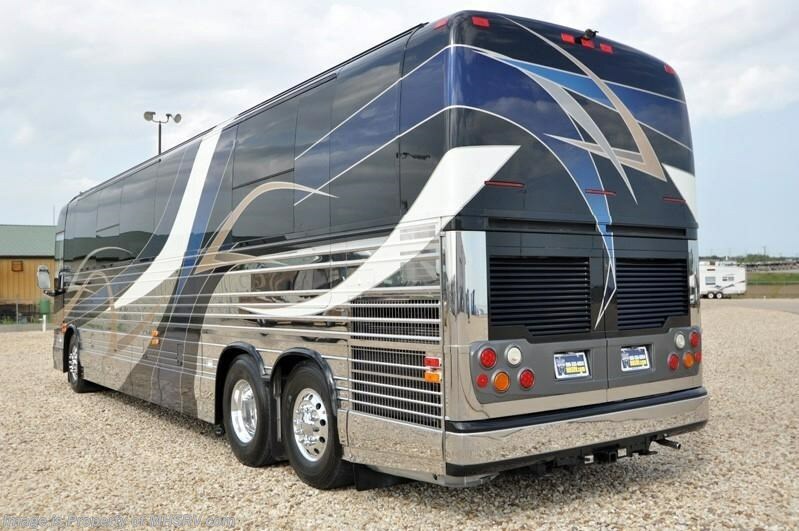 This beautiful coach measures approximately 40' in length with a powerful Detroit 60 series diesel engine with side radiator, Allison 6 speed automatic transmission, independent front suspension, tag axle, 20KW Onan diesel generator, power patio awning, 50 Amp power cord reel, keyless entry, color back-up camera, exterior entertainment system with Bose speaker system, 2 Xantrax inverters, 20K lb. 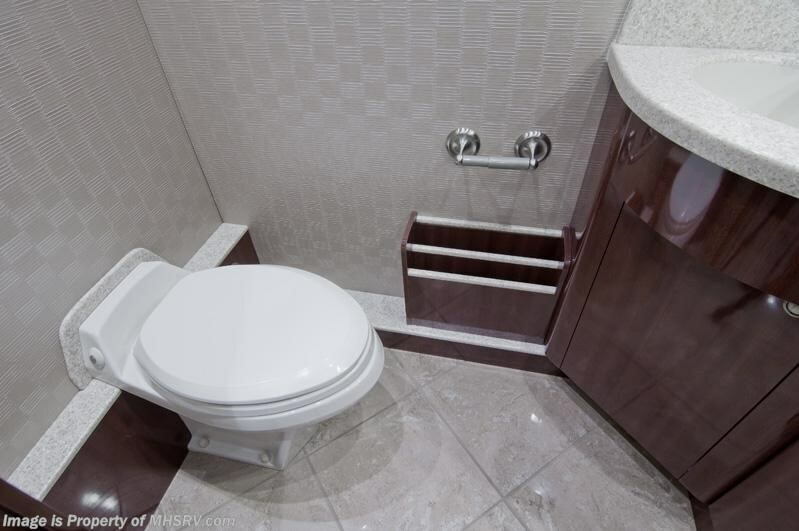 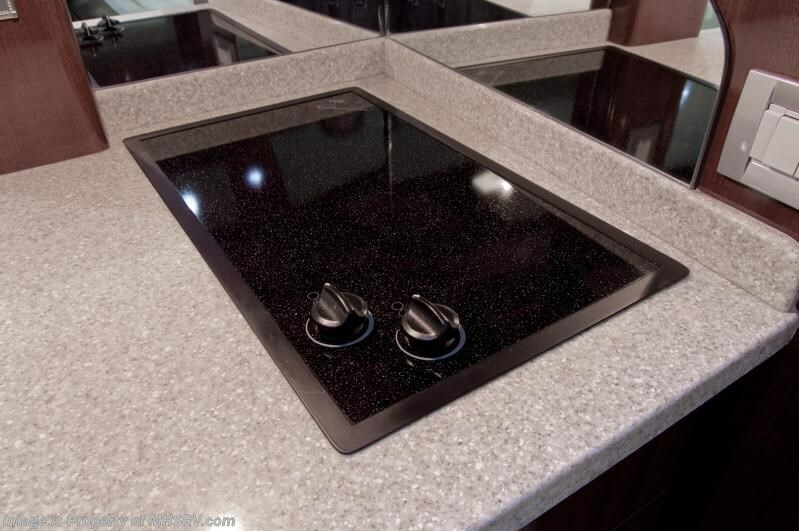 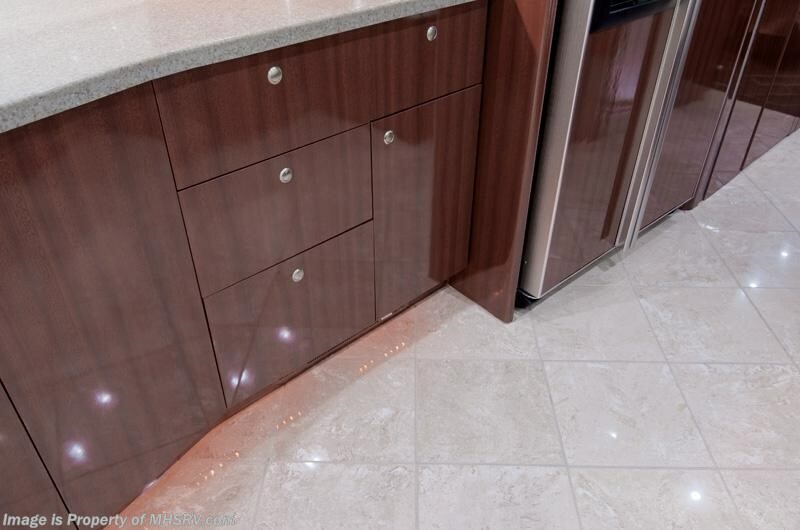 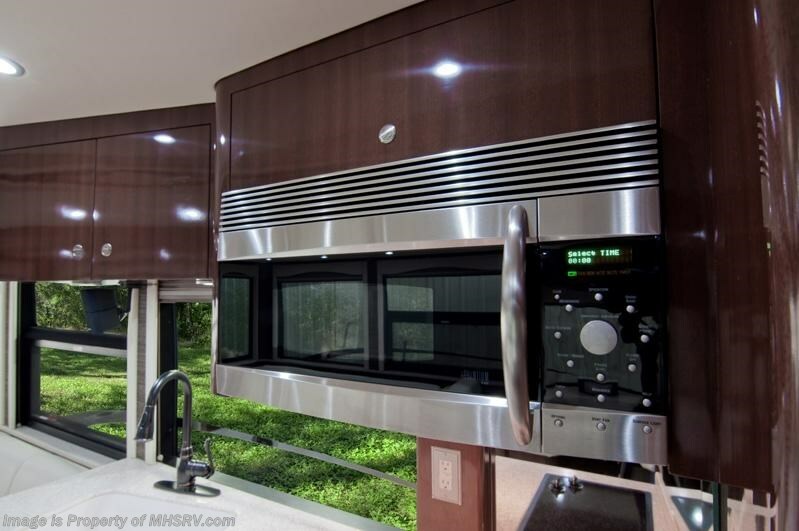 hitch, heated ceramic tile floors, solid surface counters, king sized bed, 3 ducted roof A/Cs and 3 LCD TVs. 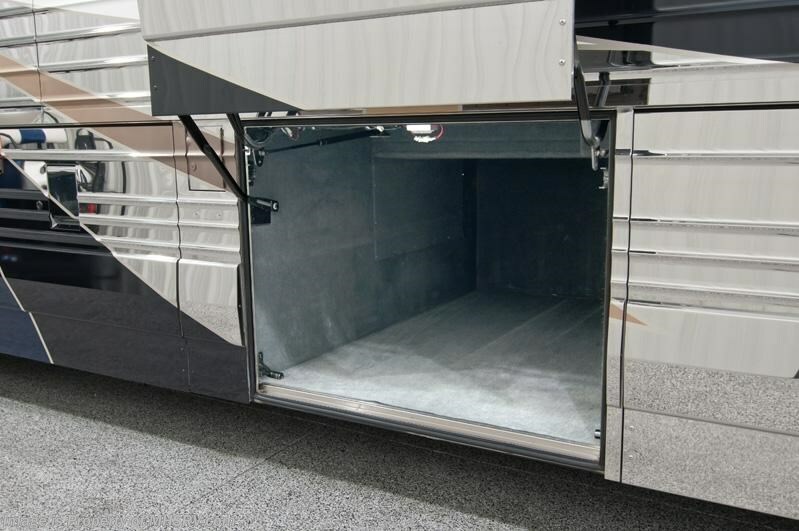 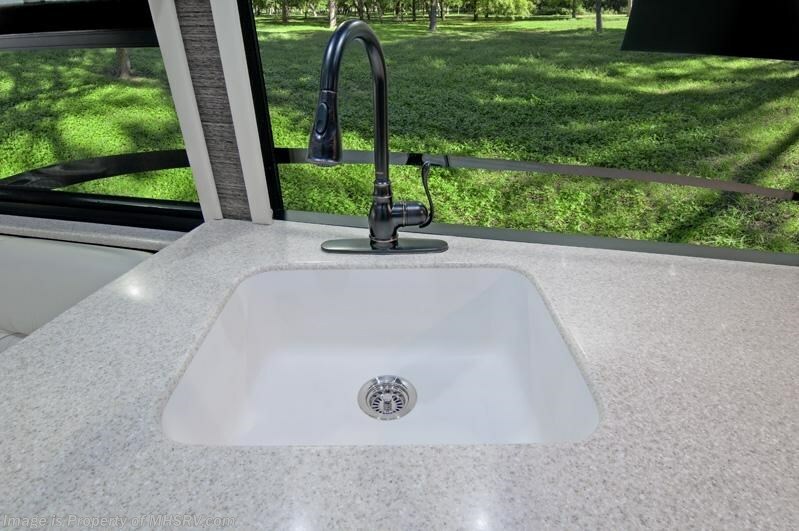 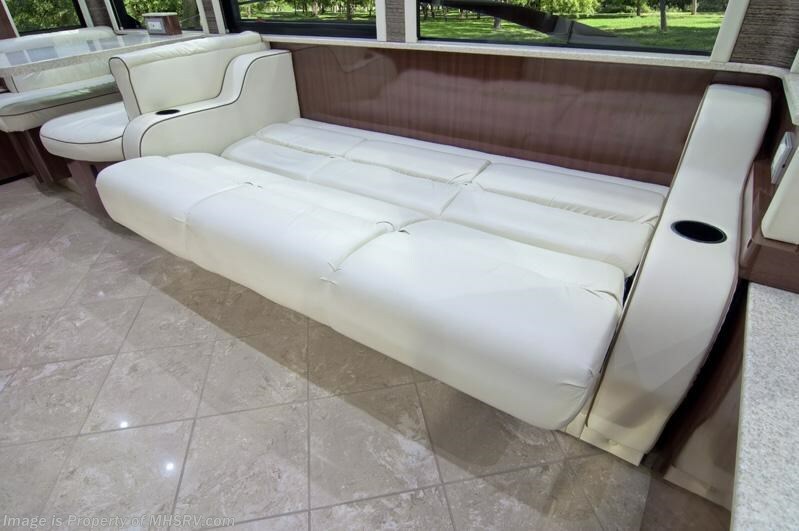 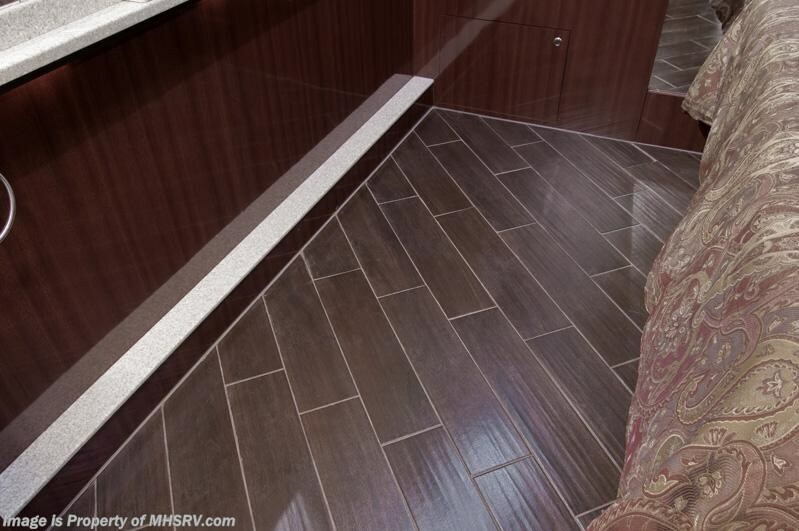 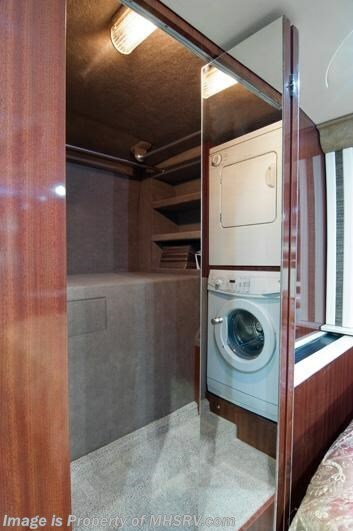 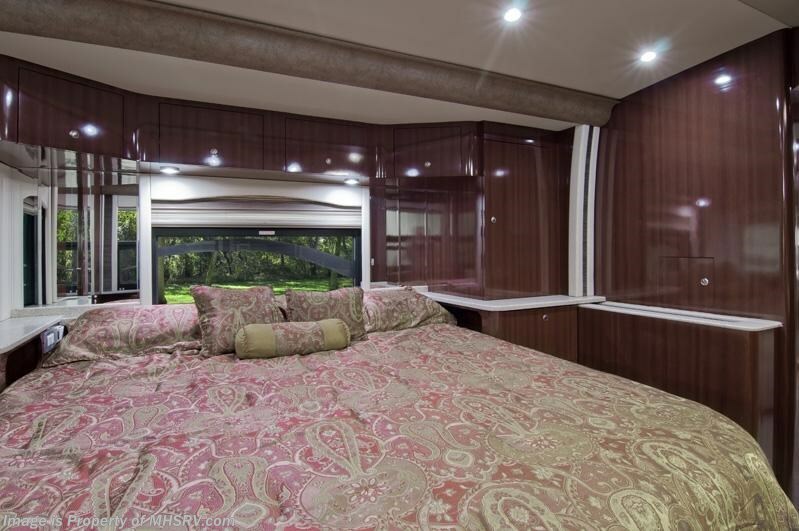 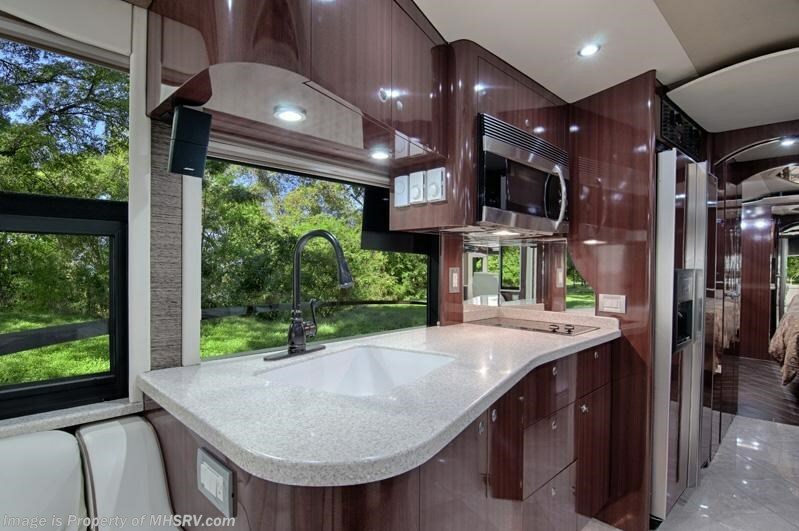 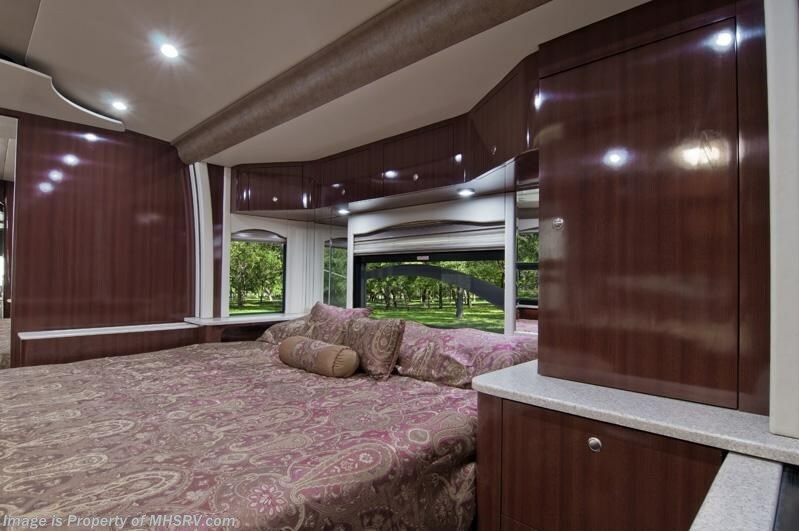 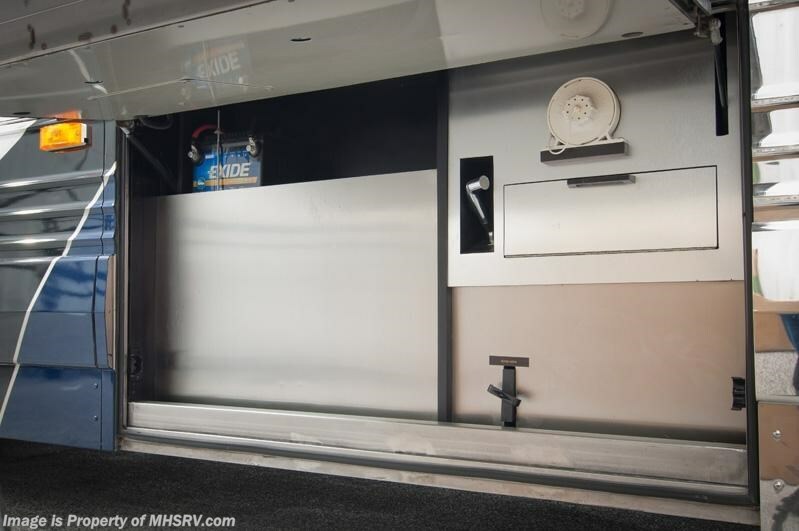 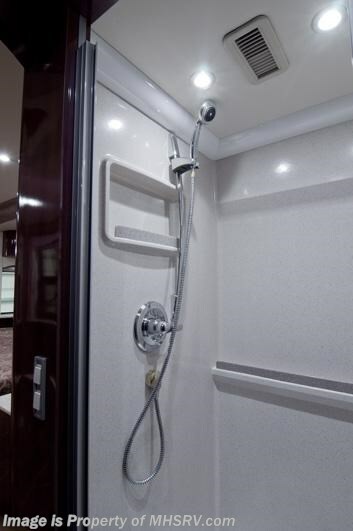 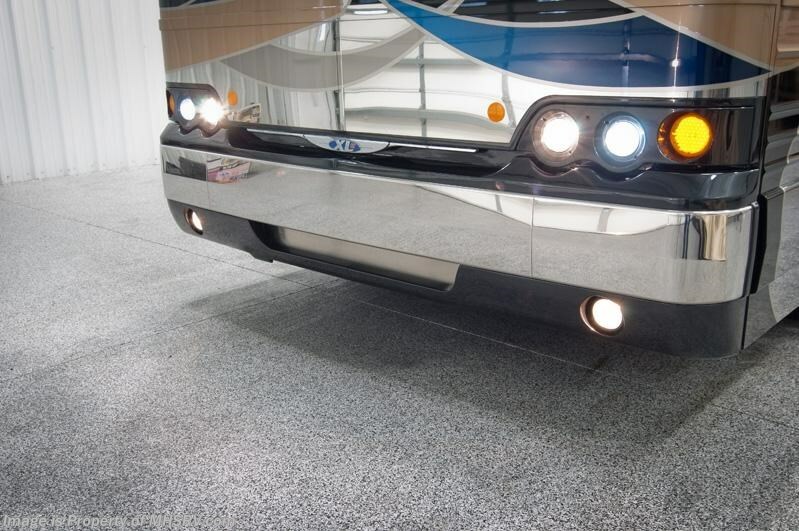 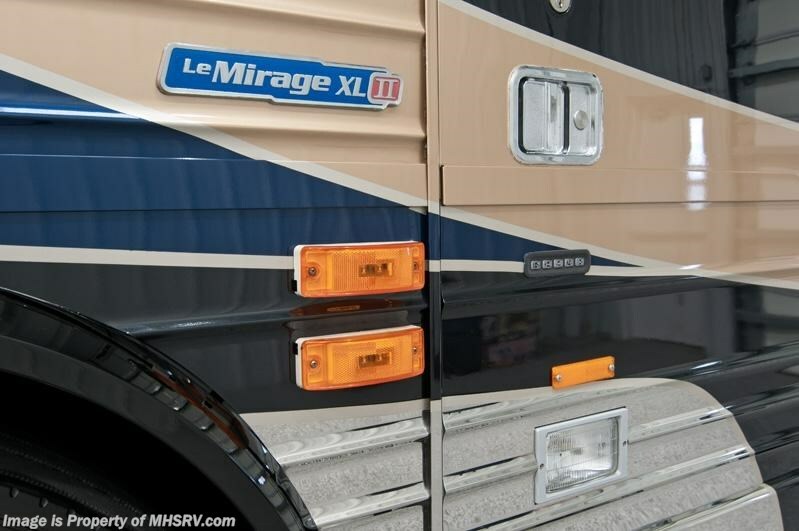 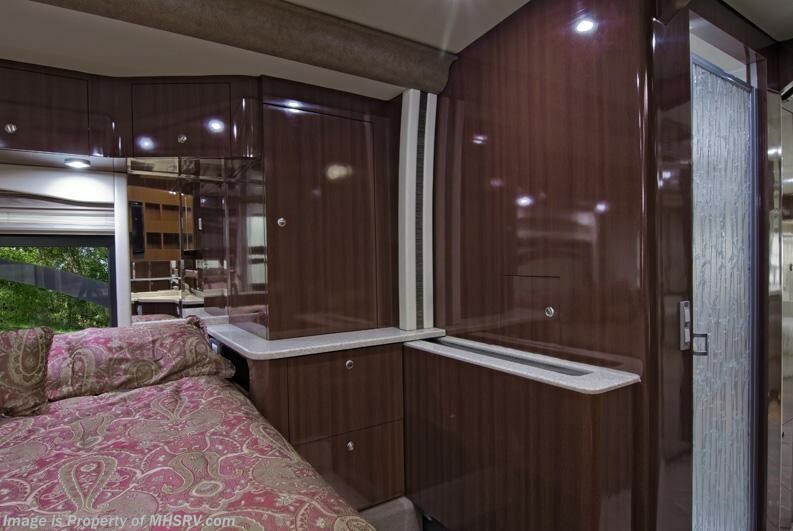 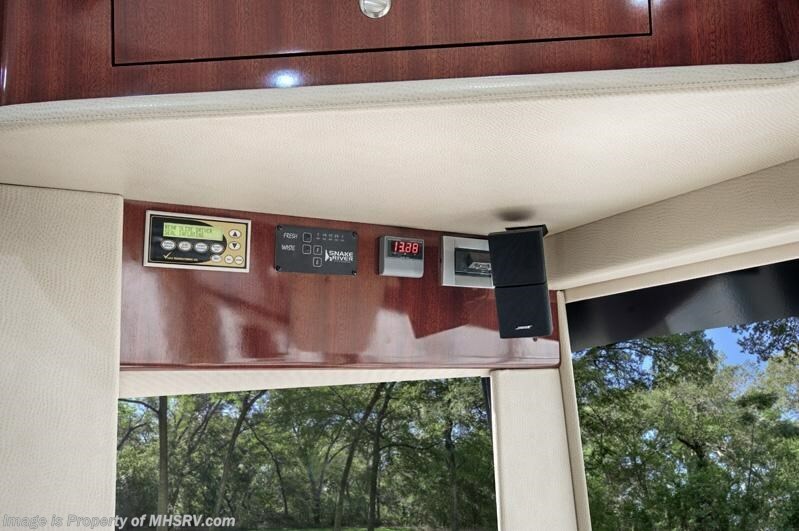 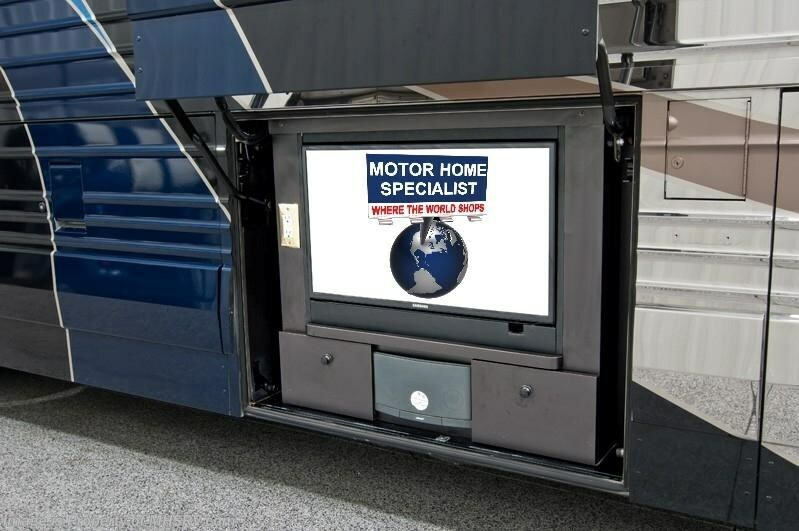 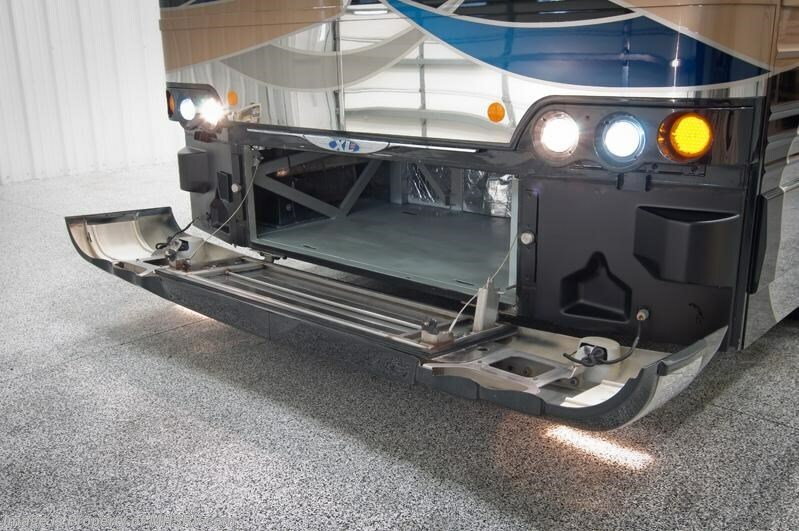 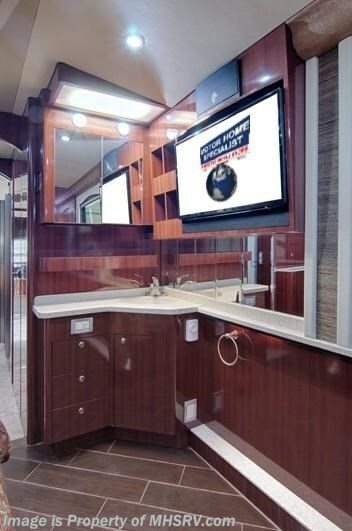 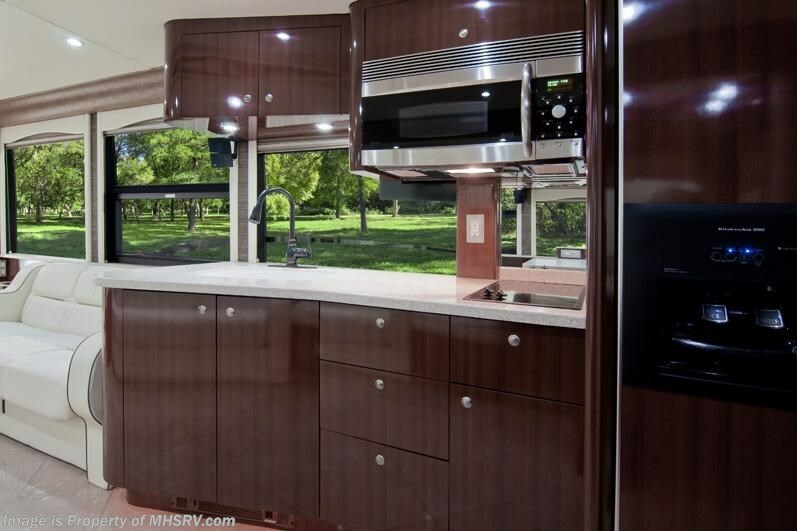 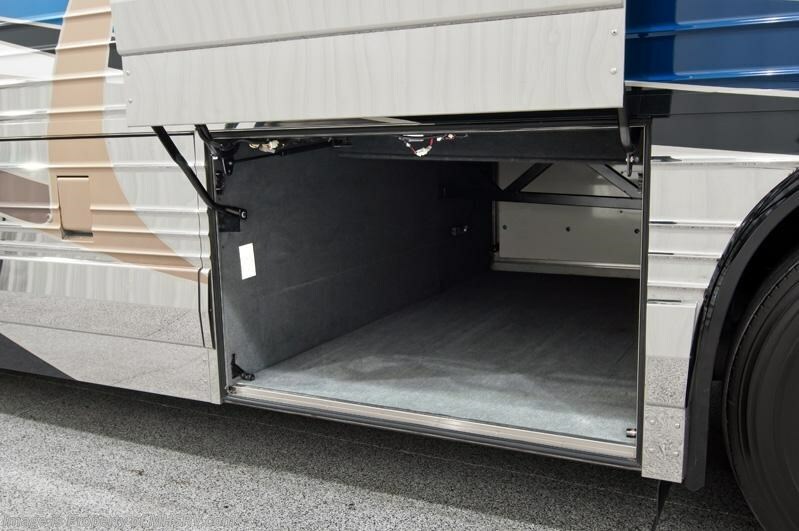 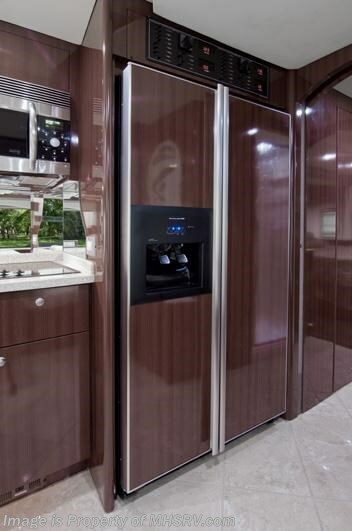 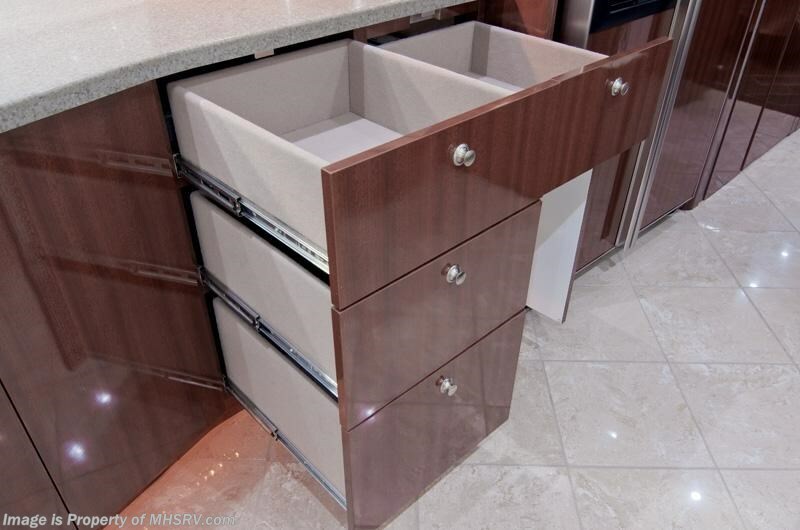 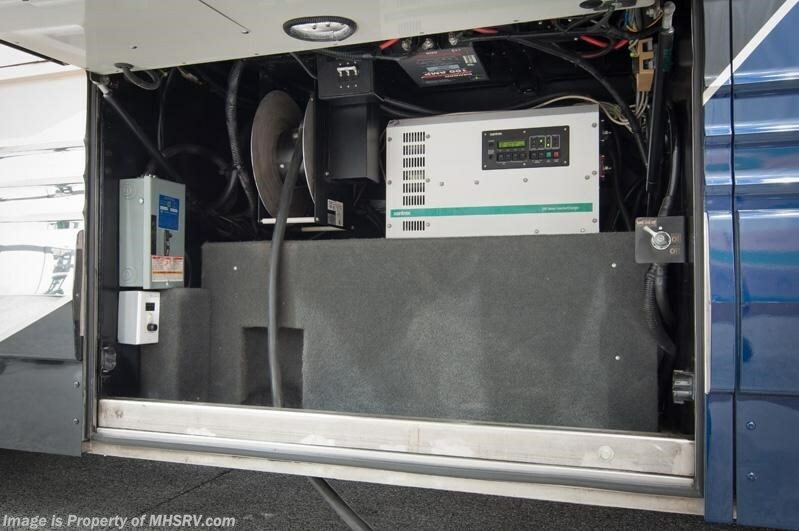 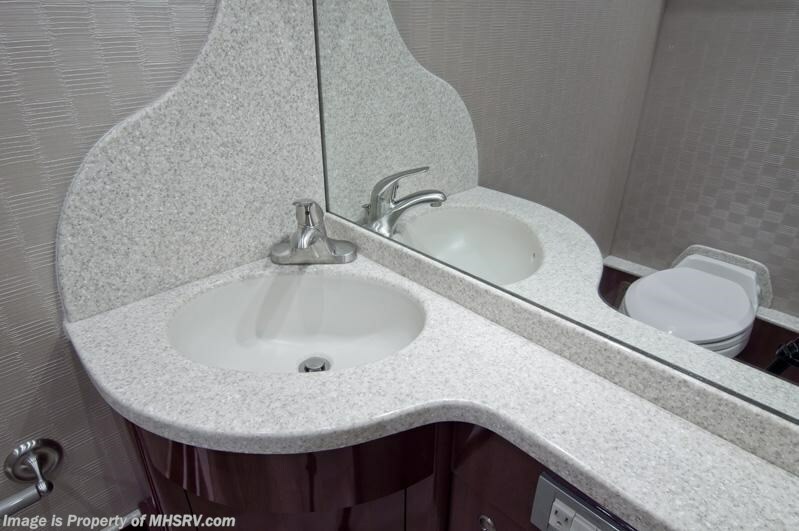 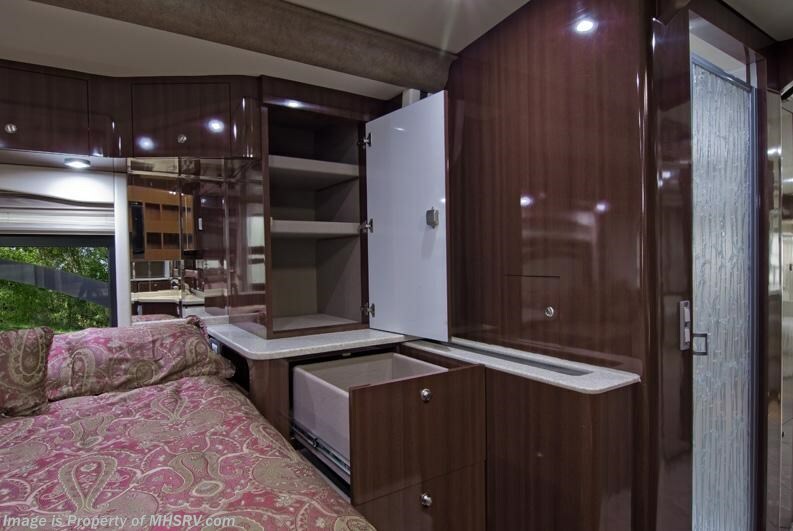 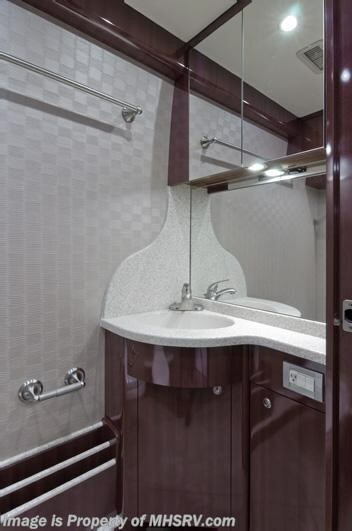 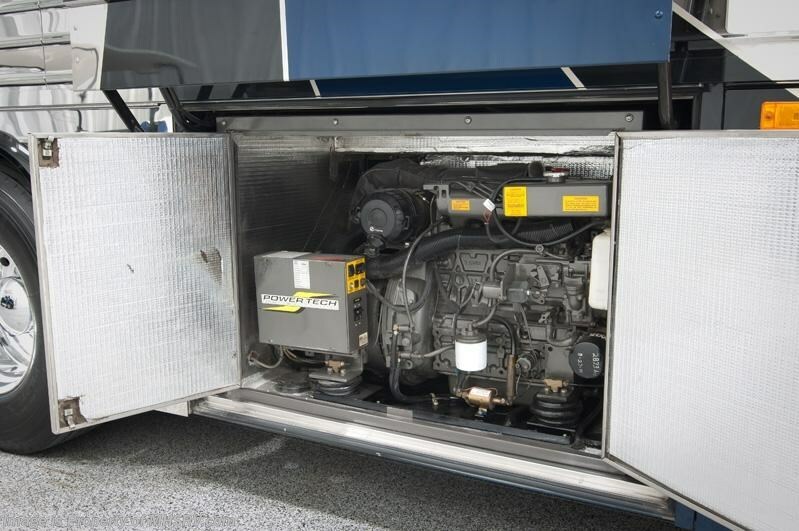 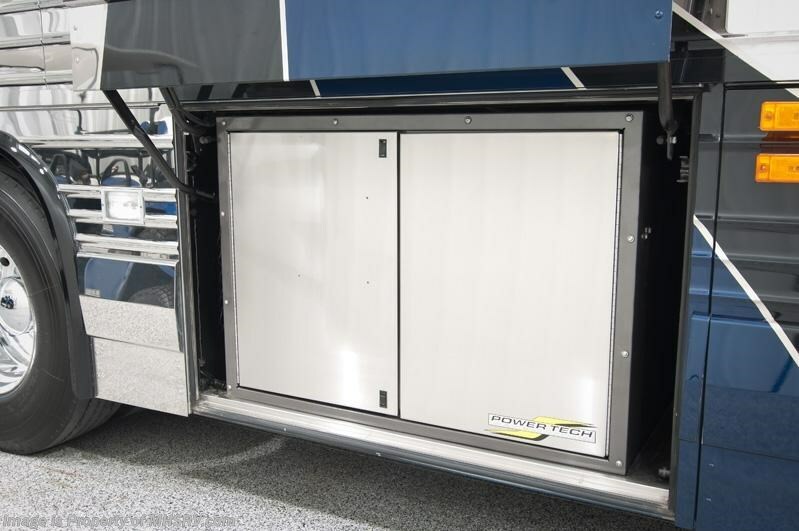 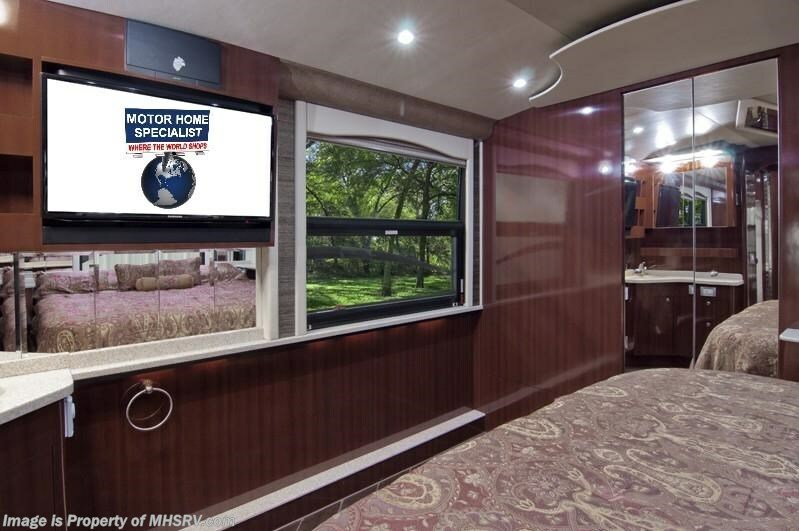 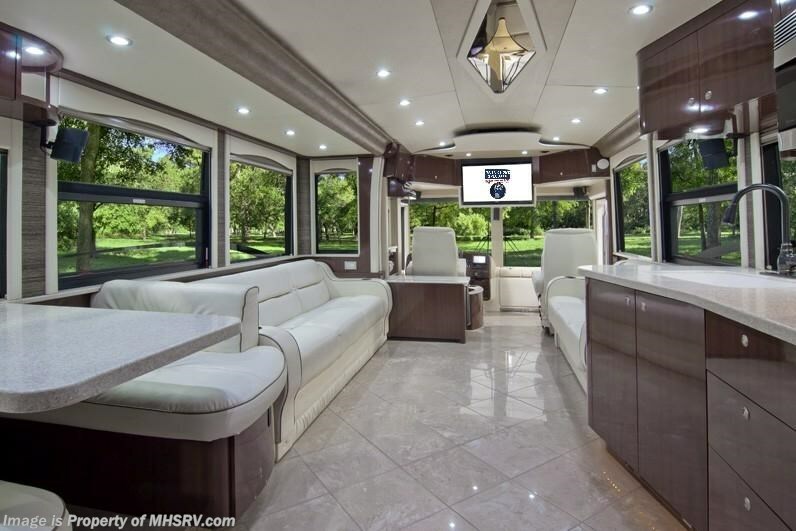 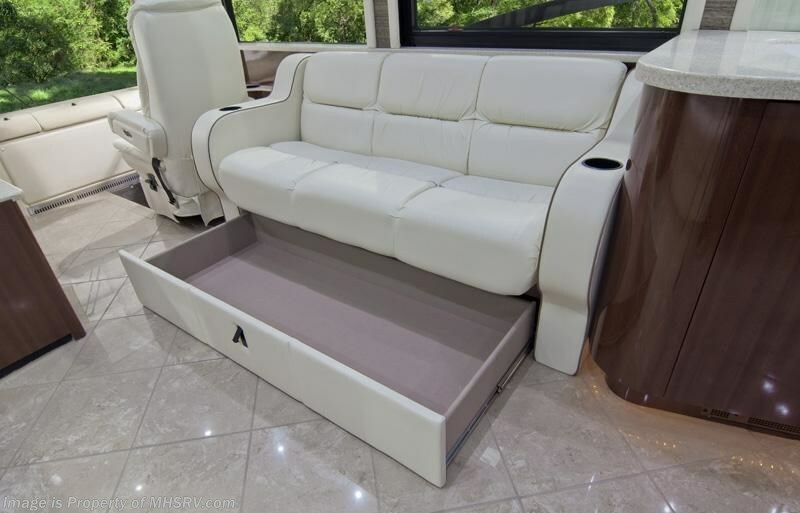 For complete details visit Motor Home Specialist at MHSRV .com or 800-335-6054.